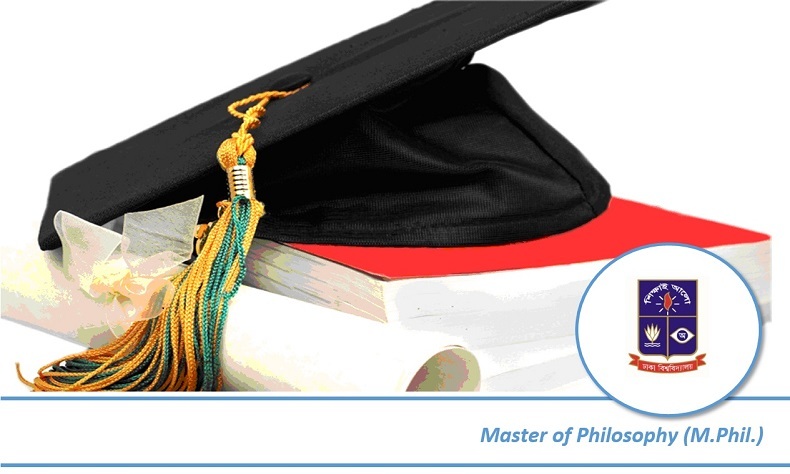 The DUIR also offers Master of Philosophy (M.Phil.) 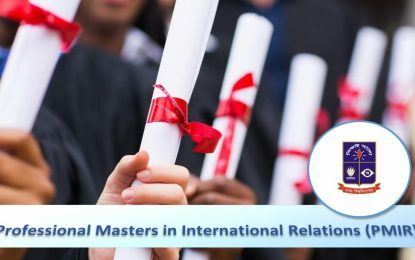 degree in International Relations. 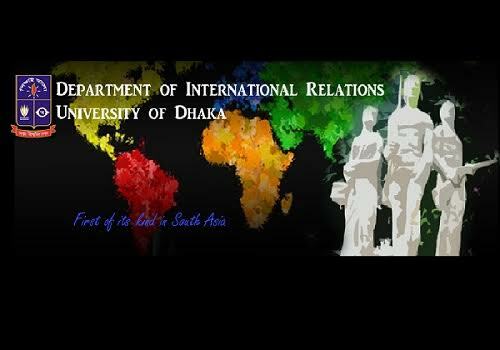 Its faculties have supervisory strengths in the areas such as international theory, international political economy, international security, foreign policy, conflict and peace studies, international organisations, international law, international development, migration, gender and minority issues etc. The programme extends over two academic years and consists of studies and research. The M.Phil. degree is awarded by the University in recognition of the successful completion of the M.Phil. ‘Courses of Studies’ and ‘Research’ asprescribed by the Academic Council of the University. The terms and conditions regarding admission, examination and other matters relating to the Degree are prescribed by regulations enacted by the Academic Council and the University Syndicate.